The New Era x Bun B H-Town Collection 9Fifty Snapback caps debuted this week at Lids. 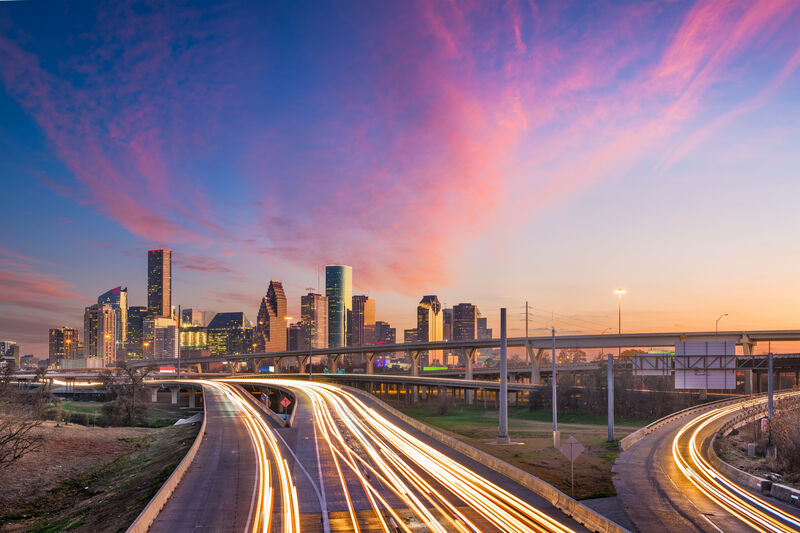 Much like the UK has ministers and shadow ministers—like an out-of-power counterpart—Houston has both a mayor and an unofficial shadow mayor in the form of one Bernard Freeman, known to most as rapper Bun B: rapper, UGK co-founder, professor, foodie and global ambassador of trill. Now you can add one more title to Bun B's wall: designer. 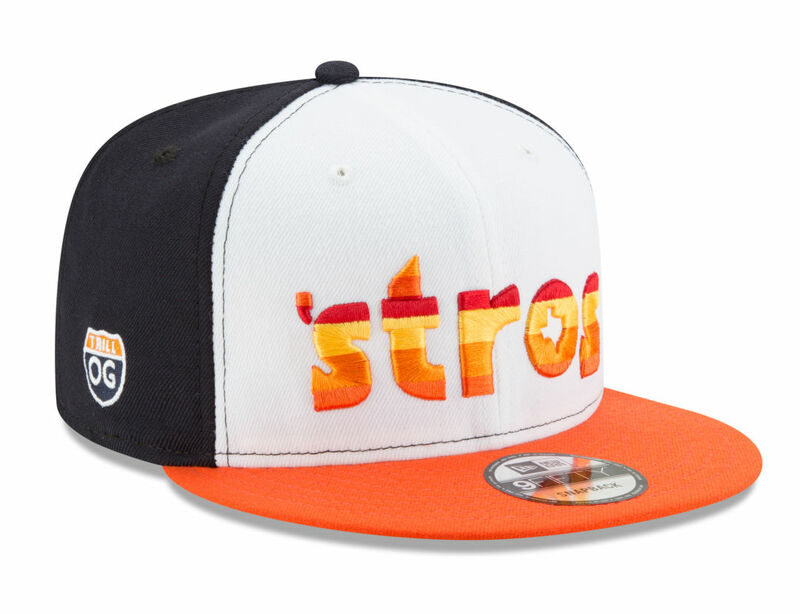 He's collaborated with New Era to debut the New Era x Bun B H-Town Collection of 9Fifty snapback caps that are all about Houston and Astros pride. Debuting on Thursday night with a personal appearance from Bun at the Lids inside the Galleria, the limited-edition caps feature totally original (excuse me, OG) designs. 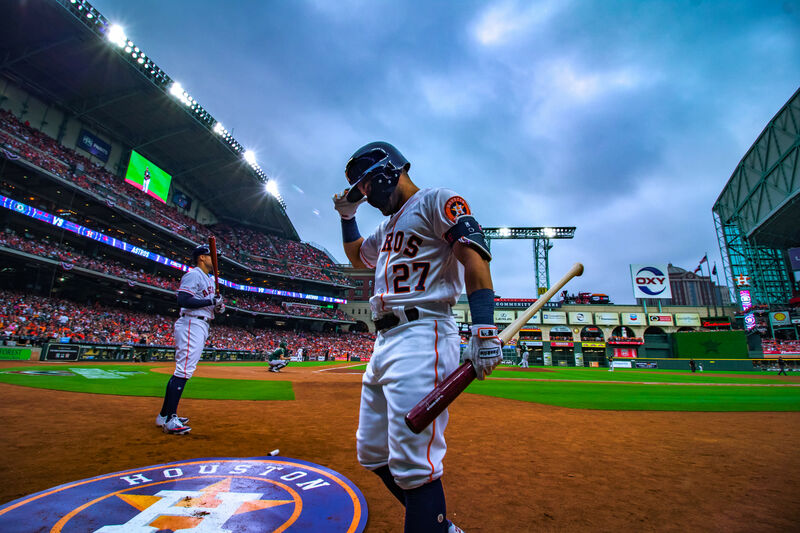 Bun has already been spotted wearing one of the caps, a black and white version with a bright orange bill and a black and white shaded Texas under the Astros' H and star logo. 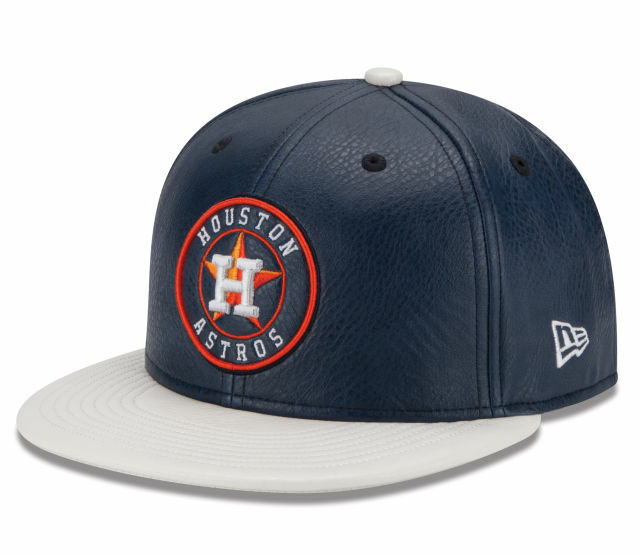 Ballers will want to snap up the slick navy blue leather cap with the Astros logo and the guys who know that black goes with everything will want Bun's all-black Astros logo cap. 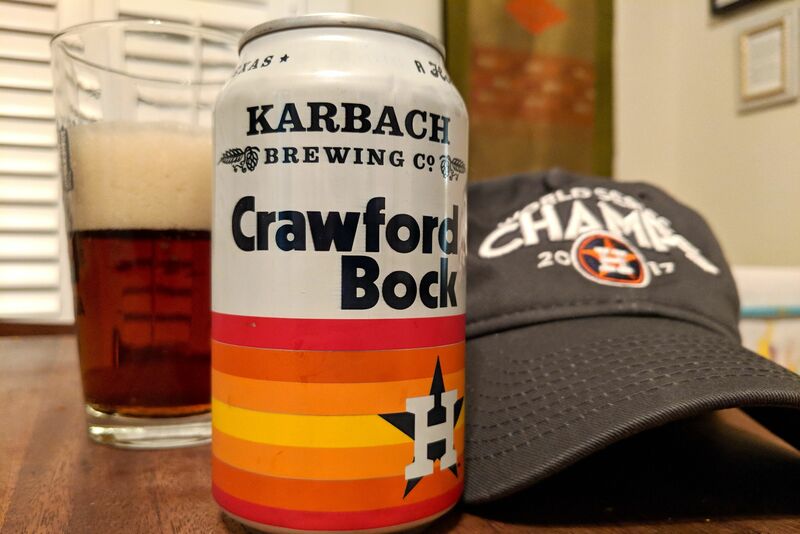 But we're drawn to a black/white/orange design that updates the vintage 80s logo, borrowing the red-yellow-orange ombre colorways and dropping the A to read, simply, 'stros, but with the clever addition of a mini-Texas inside the o. In just in case you thought Bun B was taking the idea of a baseball cap too literally, don't worry: he's got designs repping the Texans and Rockets, too. The collection starts at $34.99 and is available exclusively at Lids stores and at Lids.com.